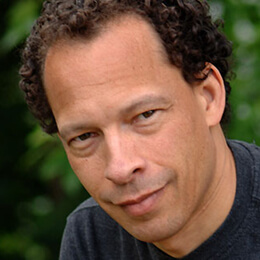 Lawrence Hill is a Canadian novelist, essayist, and memoirist. 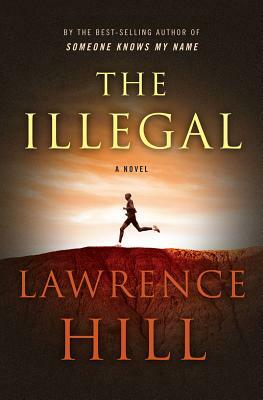 Hill was born in Newmarket, Ontario, to American immigrants, who moved to Toronto from Washington, D.C.
Hill is the author of ten books of fiction and non-fiction. In 2005, he won his first literary honor, a National Magazine Award for the article “Is Africa’s Pain Black America’s Burden?”. 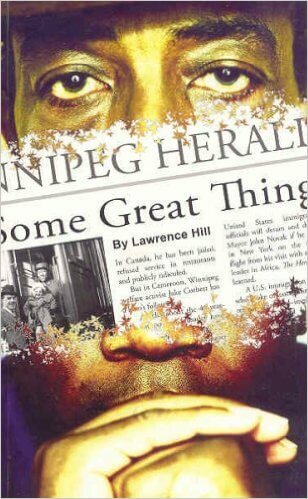 His third novel, The Book of Negroes, published in some countries as Someone Knows My Name and in French as Aminata, attracted widespread attention in Canada and other countries. 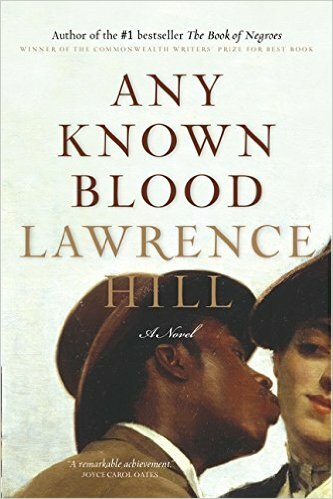 Published in at least ten countries The Book of Negroes won several awards including the Rogers Writers' Trust Fiction Prize, both CBC Radio's Canada Reads and Radio-Canada's Le Combat des livres, and the Commonwealth Writers' Prize for Best Book. 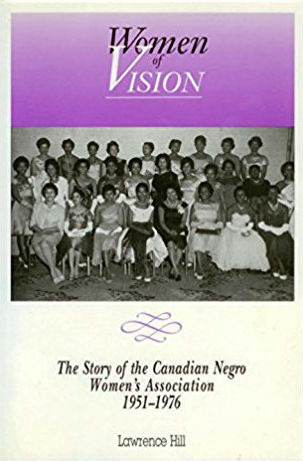 The novel has been chosen by community or academic reading programs encouraging all citizens (of the city in question) or incoming first-year students to read and discuss at Dalhousie University (twice), Trent University, the Calgary Public Library, The City of Rothesay, the Hamilton Public Library and the One Book One Community program linking Kitchener, Waterloo and Cambridge, Ontario. 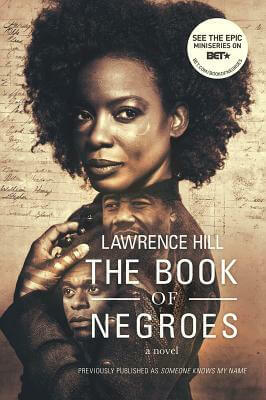 The Book of Negroes was adapted into a six-part television miniseries, which Hill co-wrote with director Clement Virgo. The miniseries premiered in Cannes, Toronto, and Manhattan in the fall of 2014. It aired on CBC Television in Canada and on BET in the USA. 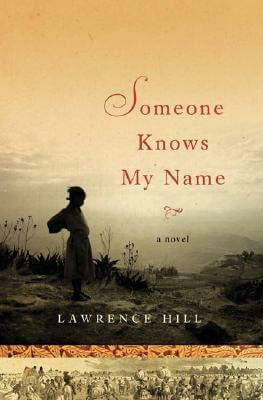 The Book of Negroes was first released in 2007 under the title Someone Knows My Name, the American publisher re-issued a new edition of the novel with the original title in 2015. 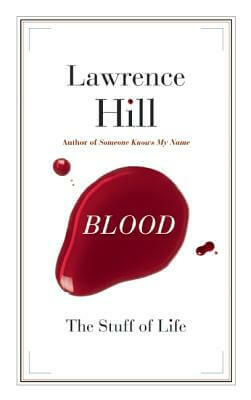 HarperCollins Australia released the novel as Someone Knows My Name in Australia and New Zealand. 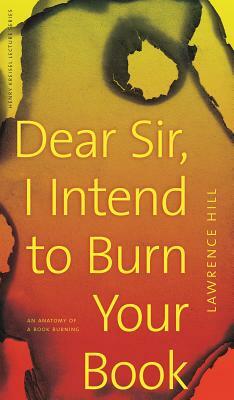 Hill is currently a professor of creative writing at the University of Guelph, in Ontario, Canada. 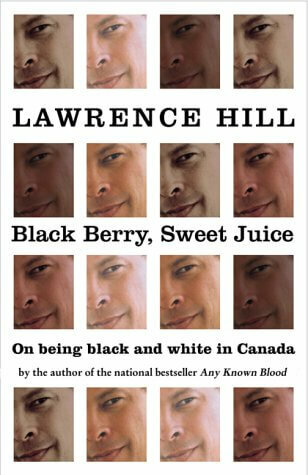 Tell us how much you like Lawrence Hill.